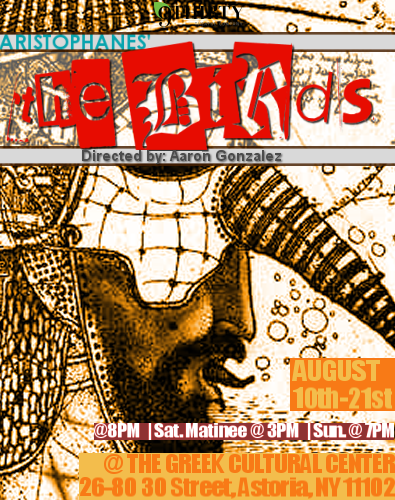 The Birds is set in a landfill/crow’s nest, and inhabited by half-puppet half-man trash art creations, our protagonist’s seeks fortune with a plan that hinges on Man’s “out of sight out of mind,” mentality. The old adage, “one man’s trash is another man’s treasure,” rings true and he prevails by defeating his enemies with their own greed. UPCOMING EXHIBITION: ART from the ashes is a 501(c)(3) non-profit organization of independent artists and volunteers who contribute their talent, time and energy to create art for resource. Artwork is crafted from materials collected from fire site locations after personal items have been removed. Debris that would otherwise be cleared and dumped into landfill is gathered and transfigured into one-of-a-kind works of art through the unique vision of each artist. 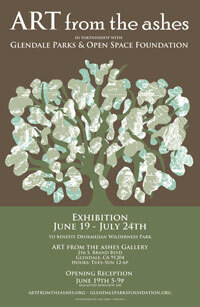 ART from the ashes then hosts a charity exhibition showcasing the art that has been created from the reclaimed fire site materials. A portion of the proceeds from each exhibition is donated to a local or national charity chosen by the business or individuals impacted by the fire. In the ART from the ashes spirit of “Support. Inspire. Create. Renew”, scrap metal becomes jewelry or sculpture, wood becomes a canvas for painting and ash creates glaze for ceramics. Every piece takes on a new life in celebration of a place that is rich with history. These materials carry the legacy of their former home and by transforming them into a new shape; they become a wonderful physical memory. There is also a generous heart in every one of the artists who donate their time and talent to participate. ART from the ashes is grateful and proud to be a portal for their work. ART from the ashes is about transformation. Our goal is to provide a cathartic avenue to communities affected by wildfire by transfiguring fire site debris into beautiful works of art. By using reclaimed materials as our medium, we hope to inspire & support the heart, mind and planet. On October 24th, 2007, Joy Feuer was driving on the highway listening to NPR’s All Things Considered. California was in the midst of one of the most devastating fire seasons in our history. NPR’s Michele Norris was interviewing Captain Martin Johnson as he shared what it was like to be on the front lines fighting a fire. Their exchange would become the catalyst for Joy to create Art From The Ashes. via Art From The Ashes. Remember the good ole days — back when we only had one bin for trash? In retrospect, those days were actually more wasteful that good. We sent things to the landfill that might have nourished our yards, and buried them side-by-side with materials which should have been reclaimed and put back in the production chain. Today, most of us have two bins: one for compost, and another for recycling. They’re great for reducing curbside trash. But not everything is suitable for one bin or the other. We’ve rounded up thirty things people mistakenly try to compost or recycle. 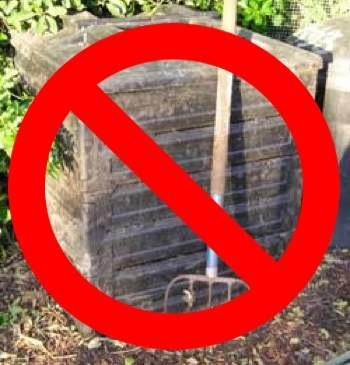 In the case of composting, we chose items generally avoided by experienced compost gurus. 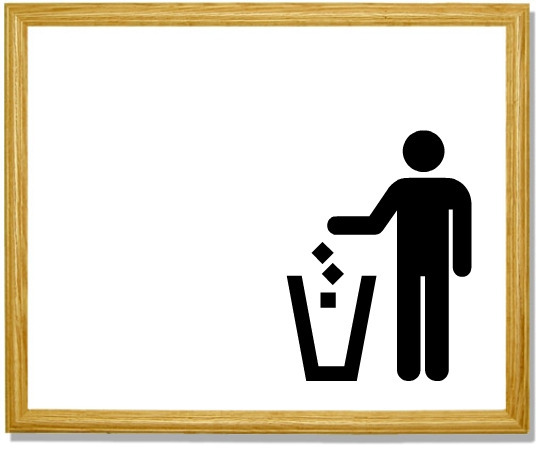 For recycling, we’ve picked things prohibited by most municipal sytems, or of limited use to commercial recyclers. Ready? To the bins! via 30 Things You Should Never Compost or Recycle | Lighter Footstep. 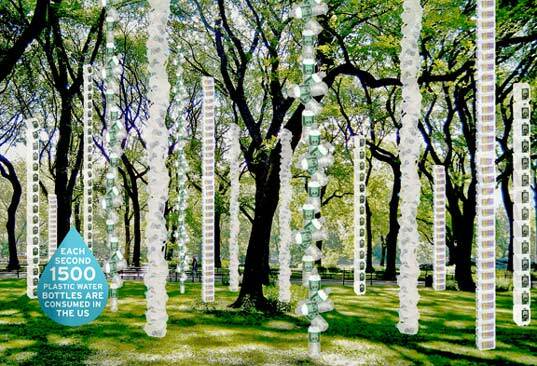 via Inhabitat » ECO ART: Plastic Bottle Installation in NYC.